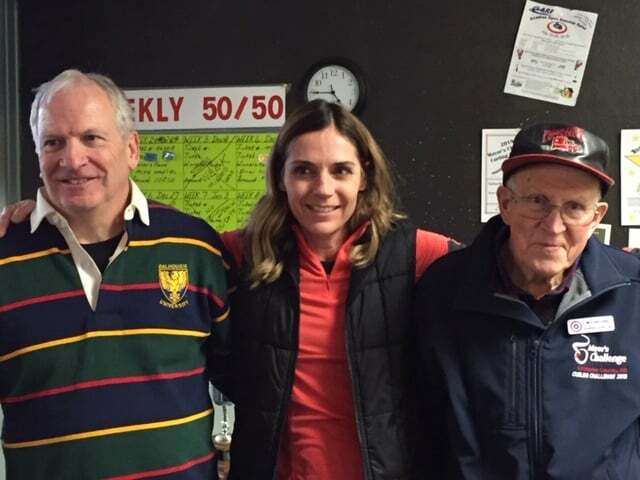 The Clary White Framing Bonspiel was held at the Brookfield Curling Club Saturday. It was fun filled and competitive curling. Prizes were donated by Clary White Framing. 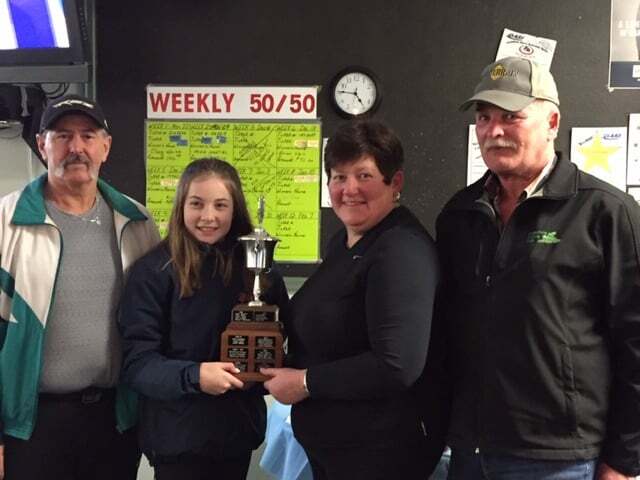 The Laurie Cochrane-skipped rink, with Dave Bangay, Lisa Henderson, and blossoming new talent Jeslyn Searle downed Elmer Archibald’s foursome (Mike Henderson, Becky Stone-McCoul and Cindy Crossman), 6-1 in the final to cop top honours. Ernie Glinz, Clary White, Jill Sears, and Ryan Searle took 1st Consolation edging Leroy Burns’ squad (Lloyd Allen, Emily Breckon, and Laura Henderson), 5-4. Andy Kenny’s team of Scott MacIntyre, Arlene Rutherford, and Mary Johnson downed Courtney Hanham’s team (Steve Robertson, Barb Cox, and Pam Olmstead) 6-3 in the 2nd consolation final; and the Mike MacKeil rink took 3rd consolation – with a 6-3 win over the Andrew Sears’ foursome (Mel Miller, Paul Crouse, and Diane Forshner).